In the left corner, CEO of Points of Light, Democrat Michelle Nunn. In the right corner, CEO of Dollar General, Republican businessman David Perdue. Unlike most Senate races in 2014, there is no incumbent in Georgia. The first Republican Senator ever in his seat, Saxby Chambliss, will not run for re-election this year. So it really is a toss-up! Michelle Nunn has said she is more of an Independent. Why shy away from her Democratic principles? Is she scared to be associated with the Democrats' failures with the Obama administration? Perdue has tried for months to tie Nunn to Obama, like many other candidates in America. 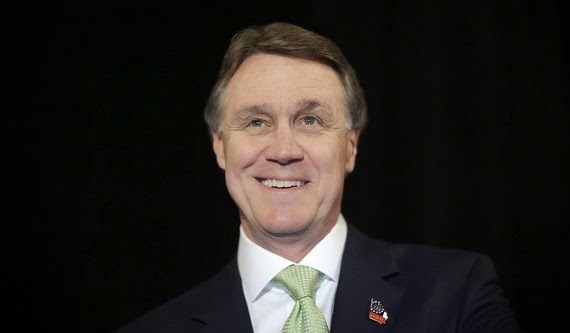 David Perdue won the primary in a run-off against Representative Jack Kingston back in July. He is the first cousin of former Georgia Governor Sonny Perdue. Michelle Nunn won the Democratic primary in May, even though she skipped most debates and was not known to the public. She is the daughter of Senator Sam Nunn. Perdue has had a lead all year, until October when Nunn rallied. But Nunn seems to be slipping again in the polls. Michelle Nunn has stated that she wants to lower the corporate tax rate and simplify the tax code. She also believes gay marriage should be left up to the states to decide. She is a big supporter of women's equal pay. 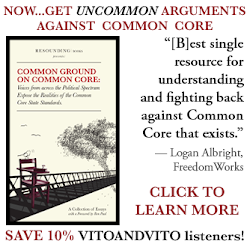 Nunn also supports Common Core, which is increasingly unpopular among parents and students nation wide. Michelle supports background checks for gun registrations for criminals and terrorists. Nunn also supports the Keystone pipeline. But one big issue is that she supports an amendment to overturn the Citizens United court case. This court case dealt with the regulation of campaign contributions by organizations and feels the government should be able to regulate the First Amendment, which the Supreme Court ruled against. 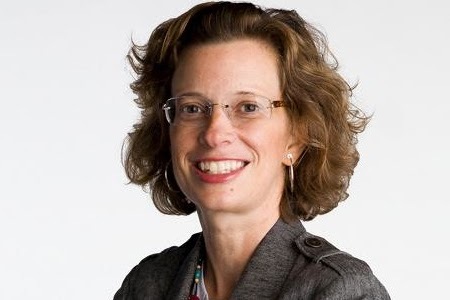 Michelle Nunn wants to fix ObamaCare by adding a tier of affordable coverage. She also supports a Pathway to Citizenship, but never commented on securing the border. David Perdue believes life starts at conception and is pro-life. Perdue supports a balanced budget and believes in a free market economy. David also supports medical marijuana, but like education, should be up to the states. David also supports Voter ID. He opposes more restrictions on gun rights. Earlier this year he stated that we need to fix ObamaCare, but more recently said to repeal it; it is not a federal responsibility. Unlike Michelle Nunn, David wants to secure our border and stop illegal entry. Here is a website that gives detail on every candidate's views on every issue. It is very informative and this will help any voter that may still be unsure on who to vote for this Tuesday. My prediction: David Perdue pulls out a tight win, and this race will be a major factor in the GOP flipping the Senate.